Raees 3rd / 4th Day Box Office Collection Raees 1st Friday / Saturday & 3 / 4 Days Report: The movie Raees 3rd day box office collection early reports say that SRK starrer received a good start today (January 27, 2017). It is still leading Hrithik Roshan’s latest release Kaabil (Kabil) at the worldwide BO. Shahrukh Khan’s movie has maintained its decent run in some areas like Mumbai. 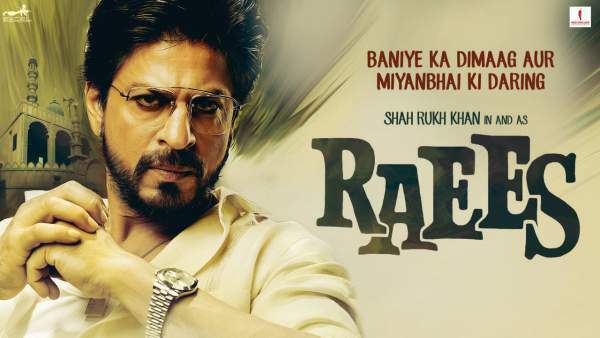 But, the Raees collection has dropped to some extent in other circuits, the regular working weekday being the reason. Let’s check out in-depth collections report for the film and analyze it. Morning Report: The movie witnessed a lower occupancy as compared to yesterday’s stats. It is because of the reason that today is the regular working weekday. The monitored average occupancy for the morning shows was 35% which is decent considering the cause of the drop. But it got picked in the noon shows. The day was excellent for the movie in regions of Mumbai and Gujarat (due to native flavor in the film). Raees first two days received a humongous response and thus the collections. It faced drop today because of the nature of the day, but it will definitely pick up in the later half of Friday in those areas. However, the same can’t be said regarding the regions of Delhi-NCR, UP, and some parts of Punjab. It is because they saw an increase in the business due to Thursday (January 26) being the national holiday for Republic day of India. Thus, they registered considerable drops on Friday. Being the Guju flavor, the film is dominating in Gujarat since the first day. The average occupancy was recorded over 50% today too. The advance bookings for today’s later half will give it a boost up definitely. It will ensure that Raees box office collection 3rd day remains close to the previous ones. Also read: Kaabil 3rd Day Box Office Collection Friday Update. Including the collections of the other half of today will make sure that 3rd day Raees collection will reach to a decent level. Yesterday, its earnings increased as it was a holiday throughout the nation. The occupancy had improved in underperforming circuits too. If it hadn’t happened, then it would have to rely on Muslim dominated areas only. The history says that the films have a stronghold in the first weekend in the North, but the genre of the movie is not state friendly. Thus, it is suffering in Northern regions of India. However, the film still has a 5-day long and extended weekend to collect as much as moolah as it can. Also, the flick will get picked up tomorrow Saturday and Sunday. Noon Report: The movie saw an increase in its collections in the noon shows. Thus, the average occupancy saw an upward graph and reached 45% which is a decent figure for a typical working day. As usual, it will further pick up in the evening shows as it happens for every other film. On the whole, it will once again collect more than Kaabil. 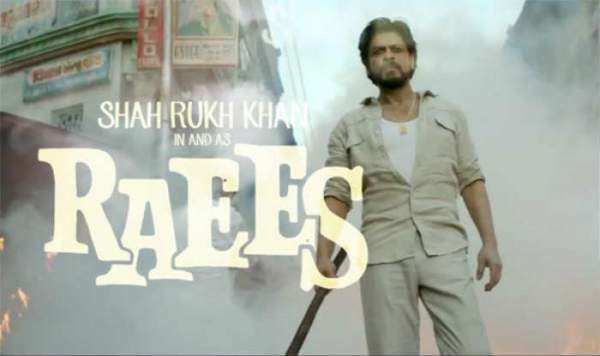 The early trends of the Friday Raees collection say that it should be eyeing to earn somewhere around Rs 14 crores. However, it can go up to Rs 16 crore if it increases and stays strong in the evening and later shows. So far, it has collected Rs. 46.80 crores in two days of its run. Let’s see if it can achieve the target of Rs 100 crore in the first weekend itself or will it take some more time. The movie has grossed Rs. 100 cr WW. Feel free to predict and air your views regarding the movie Raees box office collection of day 3 via commenting below. Stay tuned for more. You’ll not satisfied after watching it single time. I watched it yesterday still I want to watch it again. 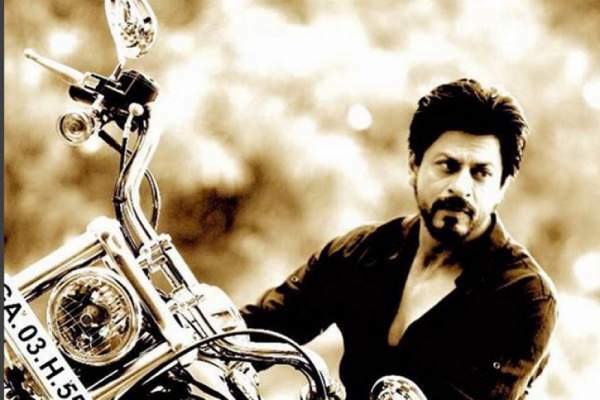 Srk superb actor can do anything action, romance drama everything. He has perfection. I wasted my money on raees so i couldnot watch kaabil. To all my friends go for KAABIL. Srk is now the third best Khan after aamir and salman..raees not up to the mark..kaabil is much better than raees..